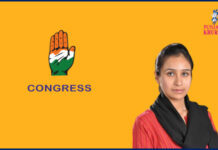 Amrik Singh Dhillon Once Again Congress' Pick For Samrala! 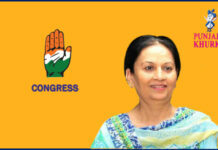 Home Candidates CONGRESS Amrik Singh Dhillon Once Again Congress’ Pick For Samrala! 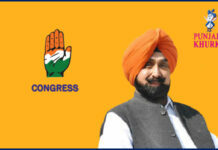 Amrik Singh Dhillon is a member of the Punjab Legislative Assembly from the constituency of Samrala. 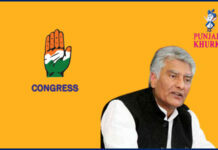 He contested elections from here four times and won the same thrice (1997, 2002, 2012). 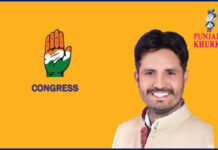 He is a member of the Indian National Congress. 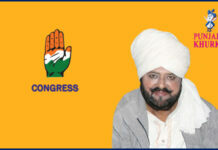 He was born on 02-05-1942 at Samrala, district Ludhiana. Name of his father is Sardar Chuhar Singh Dhillon. 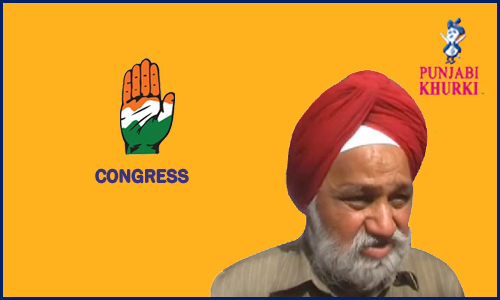 The Aam Aadmi Party has fielded Sarbans Singh Manki from this constituency, while Akali Dal is depending on Santa Singh Umaidpur this time. 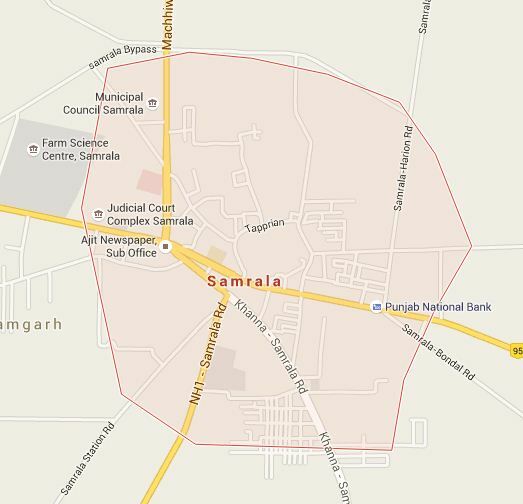 Samrala is a municipal council in Ludhiana district. 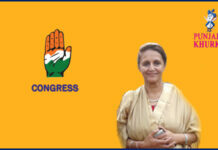 It is about 35 km east of the district headquarters Ludhiana, on the highway the us Chandigarh. It’s is a Class III municipality. As of 2011 Census, it had a population of 17,610. Males constitute 53% of the population and females 47%. The constituency has an average literacy rate of 72%, higher than the national average of 59.5%: male literacy is 76%, and female literacy is 68%. Here, 12% of the population is under 6 years of age. The the uswn has a mixed Hindu-Sikh population. 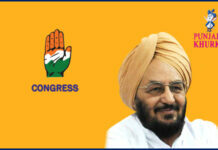 Previous articleAmrinder Singh Raja Warring It Is From Gidderbaha Again! 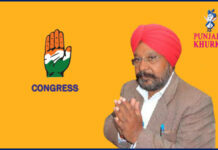 Next articleCongress Stalwart Jagmohan Singh Kang It Is From Kharar!